Writing for the Christian market is specialized. That’s why I created this resources page. I’ve included links to tools, courses, downloads, and other good stuff. I have used and continue to use most of them – or they come highly-recommended to me from reliable personal sources. I update this page regularly. Let me know if you have questions. And I hope you’ll post your resource recommendations in the Comments. Launched in 2004, The Christian PEN: Proofreaders and Editors Network’s purpose is to provide an online education and networking community. Its PEN Institute division provides online courses, webinars, and personal mentoring in editing, grammar, business, and publishing from experienced business professionals. NACJW is your community and resource center for Christian journaling, whether you’re a counselor who helps clients use journaling in recovery or you simply use journaling as a personal way to grow. You can join NACJW for free and get a free Journaling Foundations Kit or you can find out about professional membership that offers all kinds of goodies like training, an annual free online journaling expo, weekly prompts, and more. 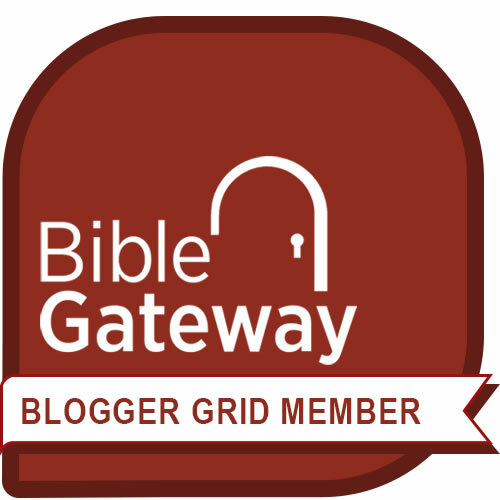 Bible Gateway Blogger Grid (BG²) is an international network of independent bloggers (including yours truly) who blog about matters relating to the Bible. 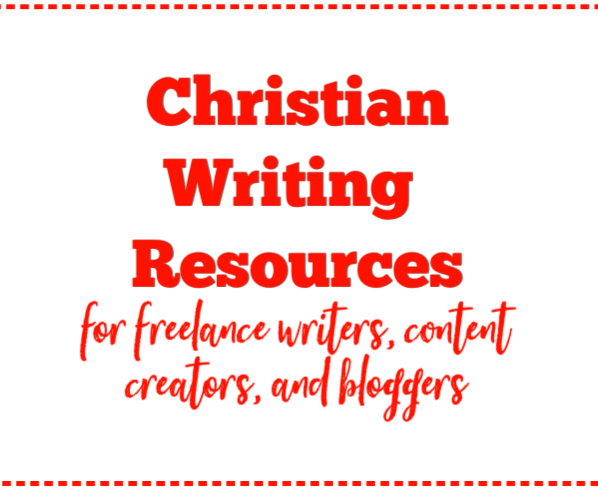 Members range from mommy bloggers to authors to speakers to pastors to seminaries to Bible professors and others, writing from North America, Europe, Africa, Asia, and Australia. Amazing resources and community! Connect with thousands of other Christian women entrepreneurs in this online community to create and collaborate or simply be encouraged. NACWE offers members tele-classes, webinars, live events, virtual events, and all kinds of resources for women entrepreneurs who share your faith. I’ve been a member since 2015. Wise Words are devotionals specifically for writers. These short pieces of inspiration are grounded in scripture, connecting truths from God’s Word with truths about writing. Each devotional draws upon a principle from scripture, using an illustration that speaks to writers, and offering a simple truth – a takeaway – that you can use right away as you write. They’re delivered to your inbox each week and then posted on my website. Yes, they’re free. 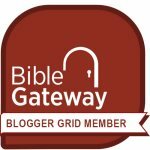 Bible Gateway is a searchable online Bible in more than 200 versions and 70 languages that you can freely read, research, and reference anywhere. I link to Bible Gateway verses from my site – it’s an easy way to navigate different versions of scripture. It’s got a library of audio Bibles, a mobile app, note-taking capability, devotionals, customizable Bible reading plans, email newsletters, and other free resources. You can purchase a Bible Gateway Plus membership that includes complete digital Bible study library with access to 40+ access to 40+ study and reference books. Terrific resource! Bible Hub began life by providing 8 Bible translations at www.Bible.cc in 2004 then combined forces with Biblios.com, offering research and study tools until it morphed into Bible Hub. The site access to scripture and Bible study resources in 40 languages and 120 translations. I use its interlinear Bible Greek and Hebrew language tools (great for ordinary Bible students like me) but the site also has a terrific Bible search function, topical Bible, atlas, commentaries, outlines, more – and yes, there’s an app. Bible Hub is a privately-owned project that is run primarily by volunteers. Use the YouVersion to read the Bible or listen to it on audio. Read the same passage in multiple versions. Get Bible plans, create notes, make your own verse images, compare versions of a verse, add friends and share your content on social media. Access your personal photos and create personalized, shareable Bible art. Fun and useful! 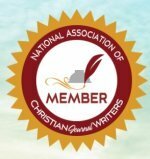 What Makes Good Christian Writing?